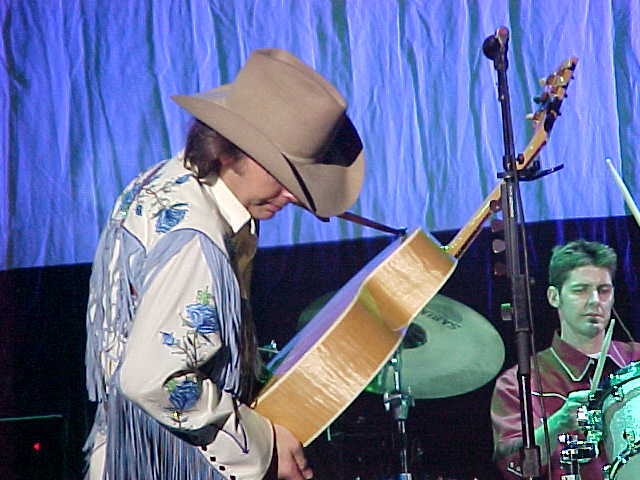 Shawn has played with tons of people, but he's primarily known for his work with Dwight Yoakum (see below). 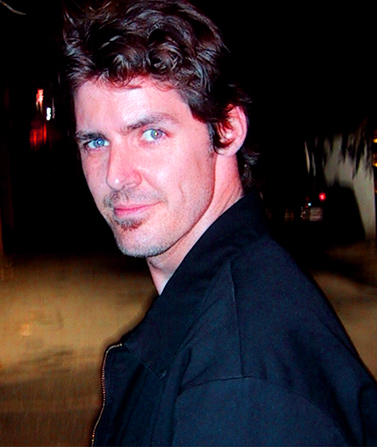 Shawn has extensive credits as a studio musician and live artist. His wife Sherri Nourse has had some chart action with her song "Lazy Balloon"! Yay! I'd blab on and on, but as you can see from the picture below, Shawn ROCKS!